Hogan also hinted that there are already some policy tools in place, but the member states do not use them. 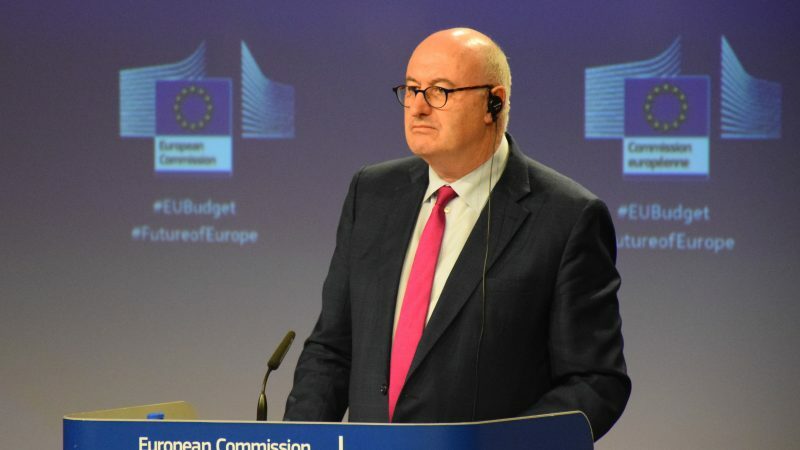 “In the Commission’s proposal for the CAP after 2020, member states will have increased flexibility to address the specific needs of rural women in their national CAP Strategic Plans, and I would strongly encourage them to do so,” Hogan told EURACTIV.com in an interview. 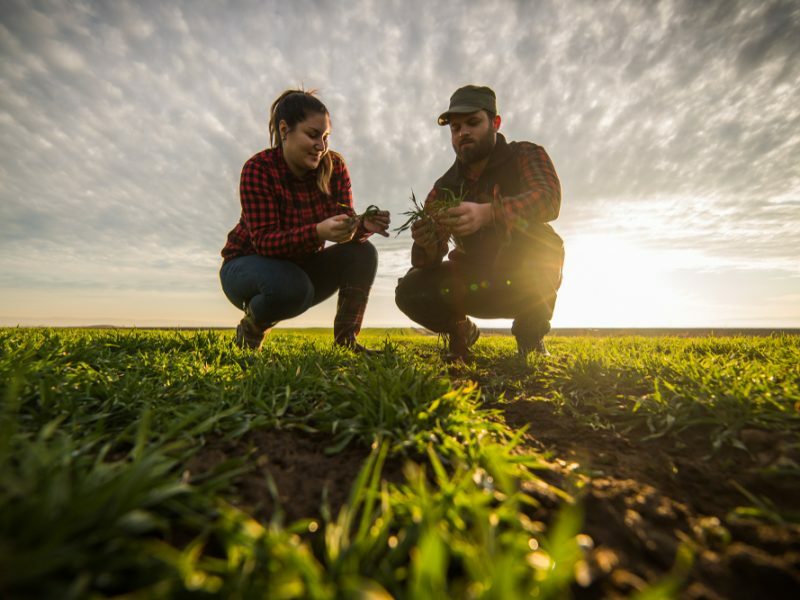 The position of women farmers in the future EU farming has taken centre stage lately. Stakeholders are pushing for an increased role for women farmers, saying that they can have a positive impact on innovation and other relevant sectors such as agro-tourism. However, several challenges lie ahead, ranging from lack of access to credit and gender equality to poor rural infrastructure. The difficulties female entrepreneurs face in terms of access to finance are recognised by DG GROW and Justice. Although admitting that more should be done under the CAP, Hogan said the reality was that the CAP alone could not deal with all these challenges. 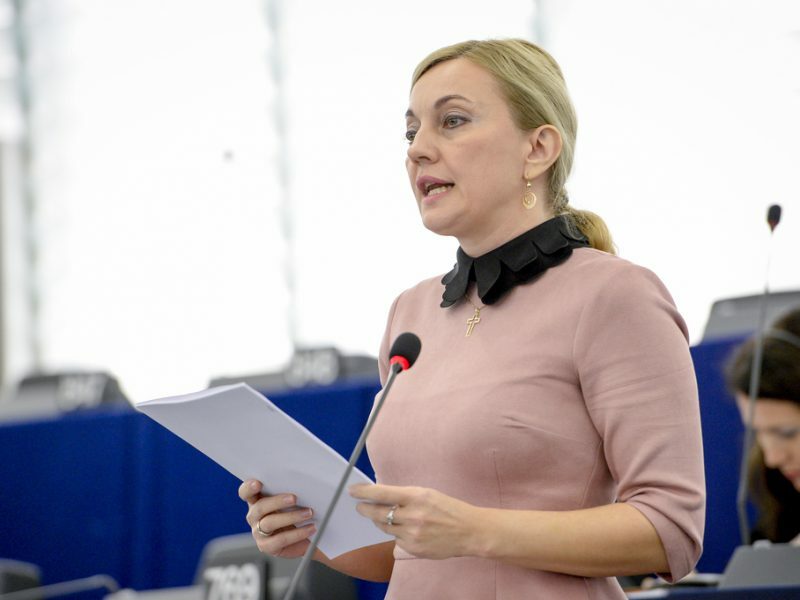 “That is why my services play an active role in several Inter Service Groups within the Commission to ensure that other EU Funds sufficiently target rural women’s specific challenges. The idea is to ‘rural proof’ gender equality interventions across the board,” Hogan said. Hogan said women could play an “indispensable” role in rural areas and the agricultural sector. “It is true that there are particular challenges that women sometimes face, and the CAP has options for providing solutions,” he added. The EU Commissioner hinted that member states already have some options at their disposal which have not been utilised. He said under Priority 6 of the current Rural Development Policy, the CAP supports social inclusion and economic development in rural areas. 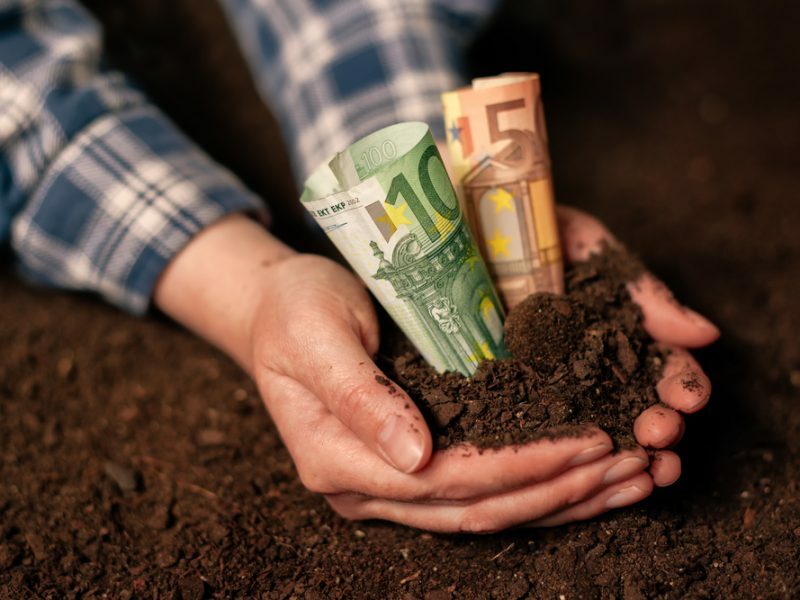 “For the 2014-2020 period, member states have full freedom to include programmes targeting women in rural areas under rural development funding. However, this option has not been taken up by member states,” Hogan noted. 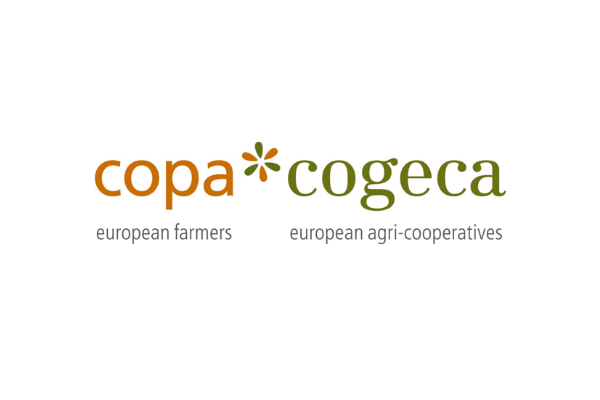 He added that the CAP also finances the European Network for Rural Development (ENRD), which has supported activities related to challenges facing women in the agricultural sector and in rural areas.